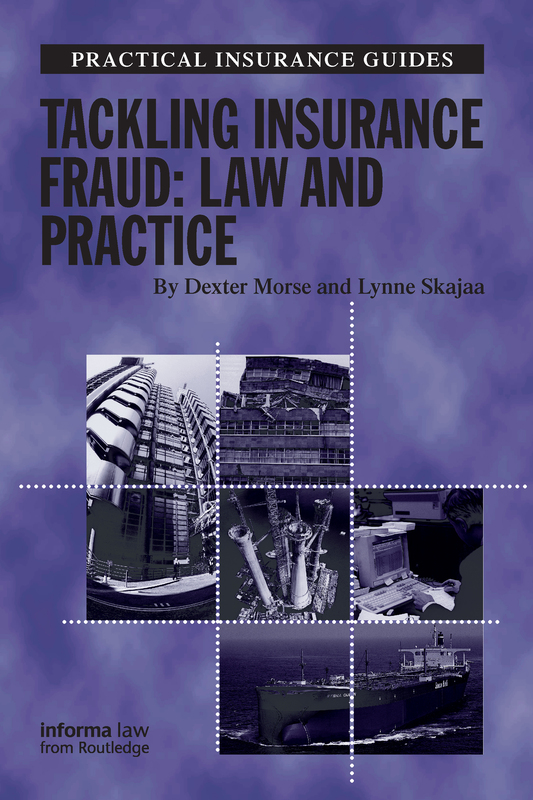 The practical titles in this series provide insurance professionals and legal practitioners with a range of manuals for day-to-day use on key aspects of the insurance industry including insurance, reinsurance and insurance fraud. 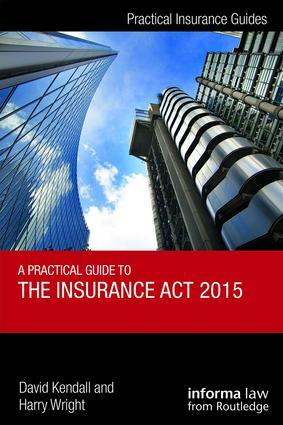 Our authors have extensive experience in the sector, and are considered experts in the field. 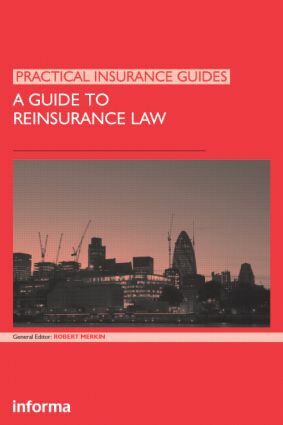 Our guides contain useful case studies and applied examples, and are intended to assist industry professionals as well as students and practitioners of insurance law.